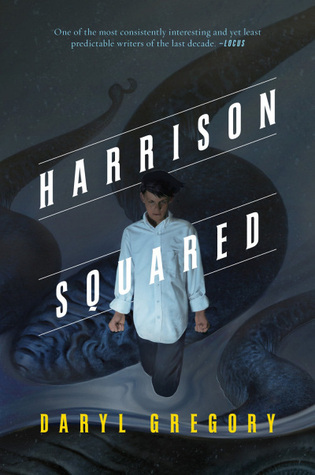 Today Thea reviews Lovecraftian contemporary fantasy novel Harrison Squared by Daryl Gregory. Starring an awesome protagonist, Harrison Squared is a lot of fun (and Thea’s favorite novel to date from Daryl Gregory). Get the full review here. Just finished this and reviewed — it was EXCELLENT!!!! Dare we hope for more of the teen Jameson/Harrison?